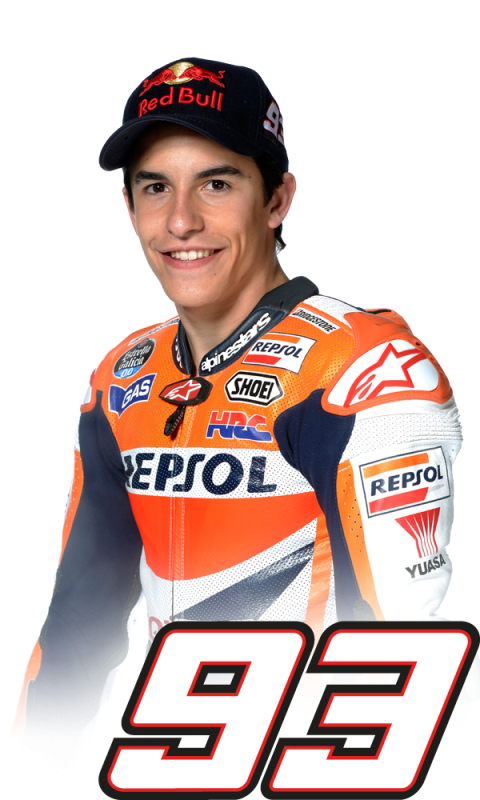 The Grand Prix of Japan got underway today where Repsol Honda’s Marc Marquez will have his first opportunity to clinch the 2014 title. 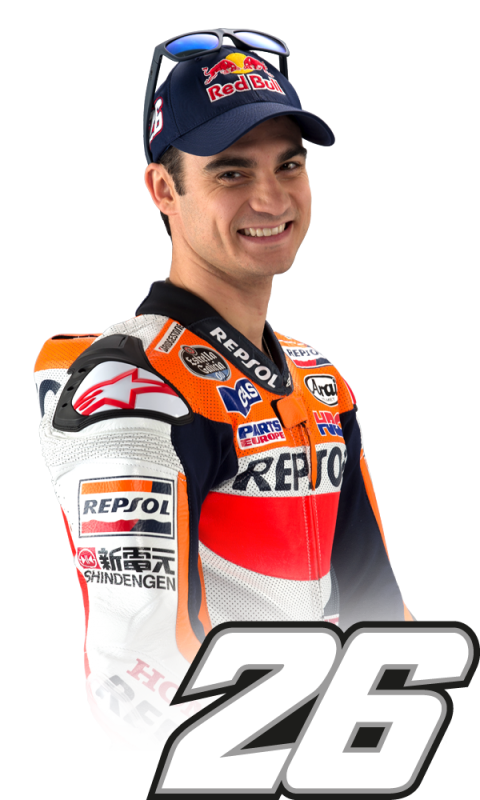 With limited track time due to treacherous conditions in 2013, neither Marc or teammate Dani Pedrosa wasted any time taking to the track this morning to rediscover their feeling at this tricky circuit. Marc had a small crash after running on in turn five early in this morning’s FP1 session, with the Spanish duo finishing 2nd (Marc) and 8th. In the afternoon, Dani found a good rhythm and was able to test both option rear Bridgestone tyres but is still looking for the best setup in the brake point. 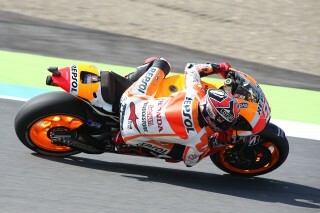 Marc also tested both rear tyres and worked on his overall setup after losing valuable time from the crash in FP1. 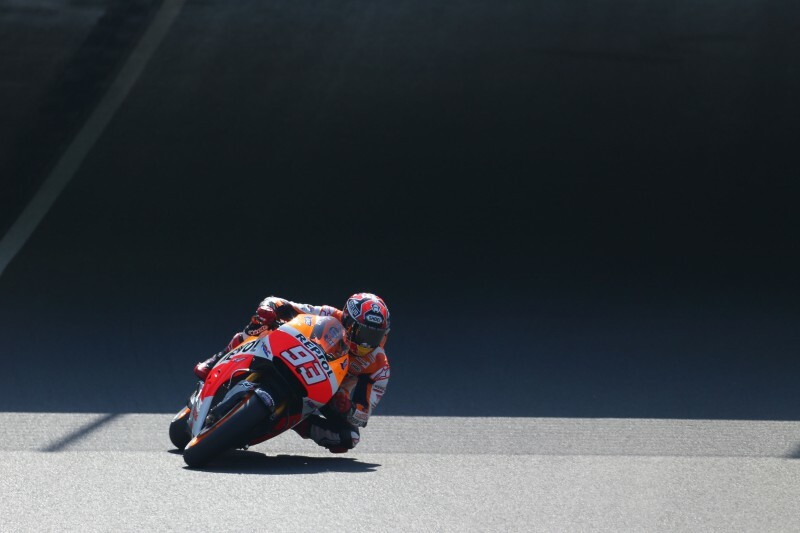 Both riders recorded their fastest time on their final laps of FP2, Dani finishing 4th in the combined times with 1’45.727 (lap 18/18) and Marc in 6th with his lap of 1’45.939 (lap 19/19). 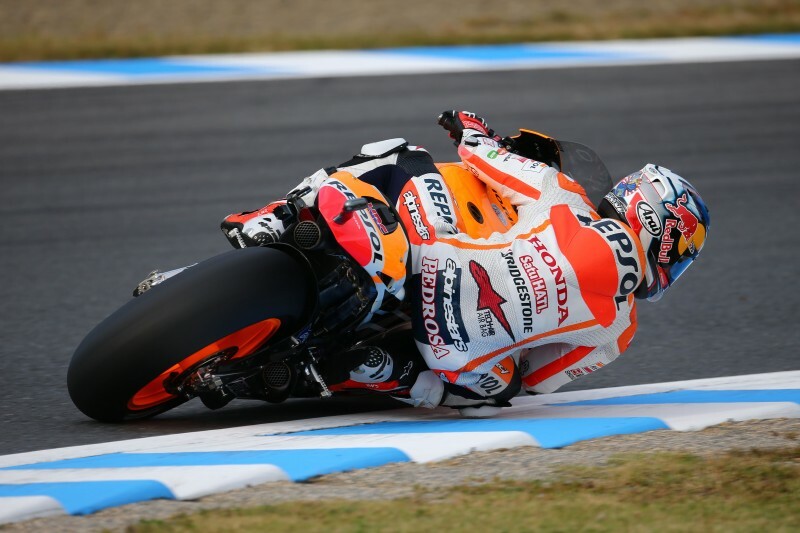 "Today we struggled a bit compared to other circuits. We have not quite found the right setup yet, but thankfully it’s still only Friday and we have many practice sessions ahead and things to try out. The important thing is that I felt pretty good and, despite not being totally happy with the setup of the bike, we are not so far from the top. 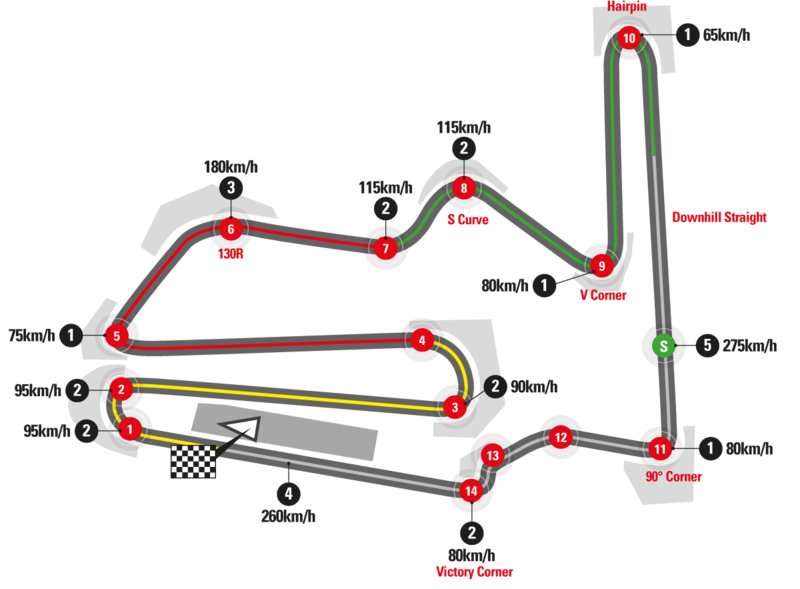 Let's see if we can continue in this way, improving over the course of the weekend."